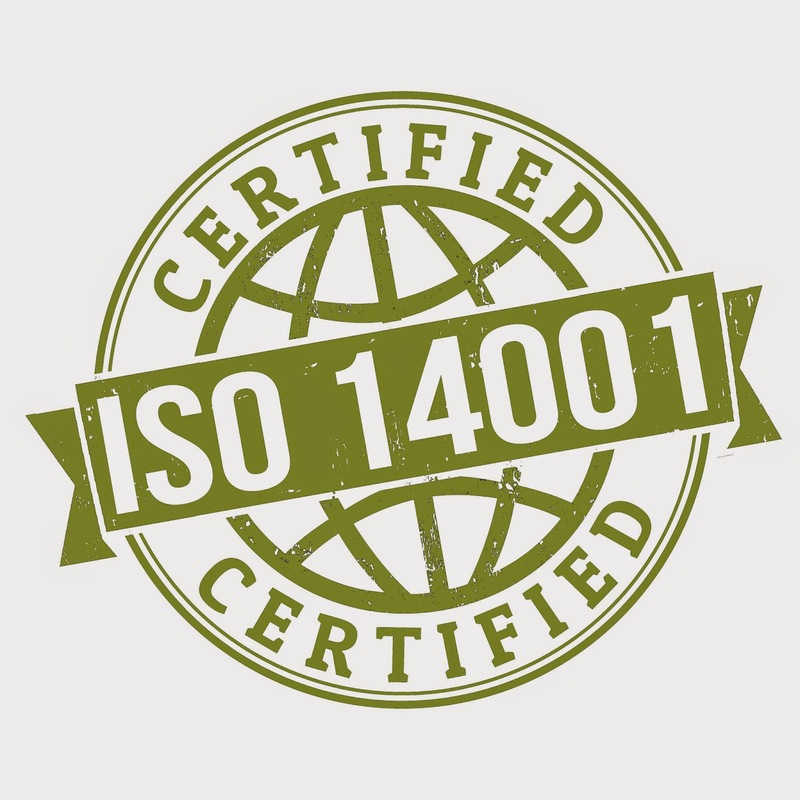 Our company’s plant in Cuyahoga Falls, Ohio, recently became certified to ISO 14001, which is a family of standards related to environmental management. 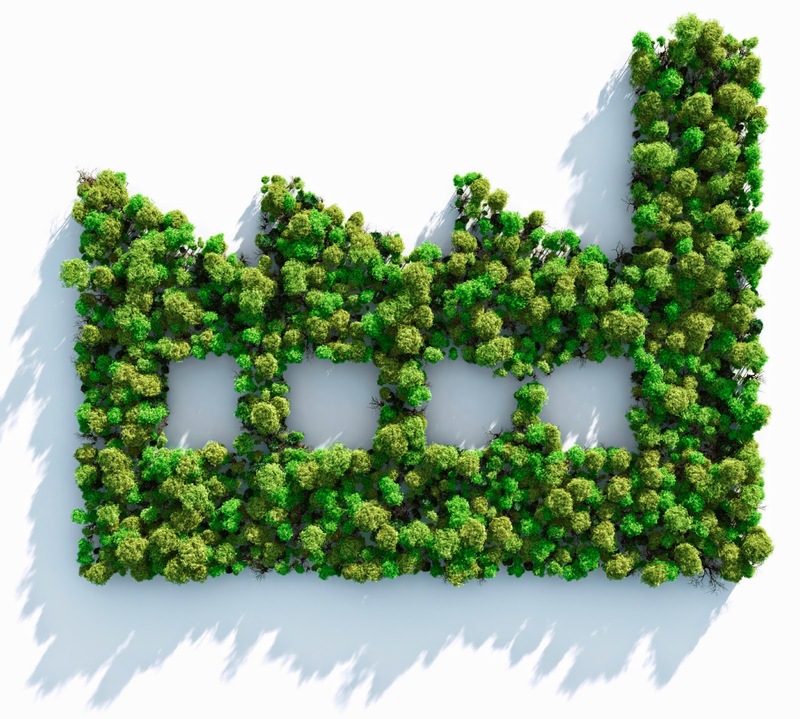 It helps companies minimize any negative impact on the environment, comply with laws, regulations and other environmental requirements and continually improve in these areas. As part of the team that worked on achieving this accreditation, I was amazed at the amount of awareness that this process promoted throughout our plant and our employees. By becoming aware of ways to reduce waste in one area, our people were motivated to look for opportunities to conserve in other departments, plant processes and even at home. It’s amazing how working toward this certification empowered our employees to become conservationists. Once plant personnel were aware that I was part of the team working toward ISO 14001, they brought a wealth of ideas to my attention. I was asked if we recycled cans, ink cartridges and lots of other items that were beyond our initial thinking. I think that speaks volumes about the certification’s relevance to everyone. Conserving what we have is not only good for the environment, it’s good for business. We learned that there are many waste streams that we can be paid for instead of paying someone else to dispose of them. Cardboard and polymer waste are two great examples. Through our initial “dumpster dive”, where we literally looked at all the things we throw away in a week’s time, we uncovered many waste streams that we were able to reduce, conserve or sell. The team that helped work our way through the requirements did an excellent job. It was a lot of hard work over months and months. But a lot of credit also goes to our employees who helped make the project their own. Many of them will carry this newfound awareness home and expand on our sacred company principle, “Be a proactive steward of the environment.” The impact is clear to our people, our community and the world at large. You can view our certification and get more details on all of our ISO accreditations on our website. Great looking page. You clearly put a great deal of time into it. I really appreciate the efforts that you've placed in writing this web site on iso 14001 certification.